Love love love this! Stopping by from CBC. Blessings to you! WHAT??! 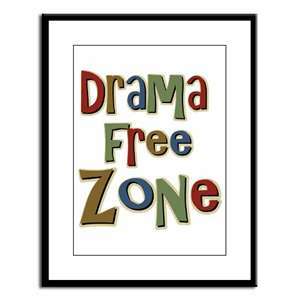 No Drama?? :) Too cute! Some drama adds a bit of entertainment to life. 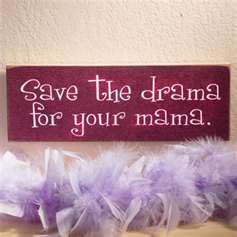 If only we could pick and choose people's dramas. Hehe.